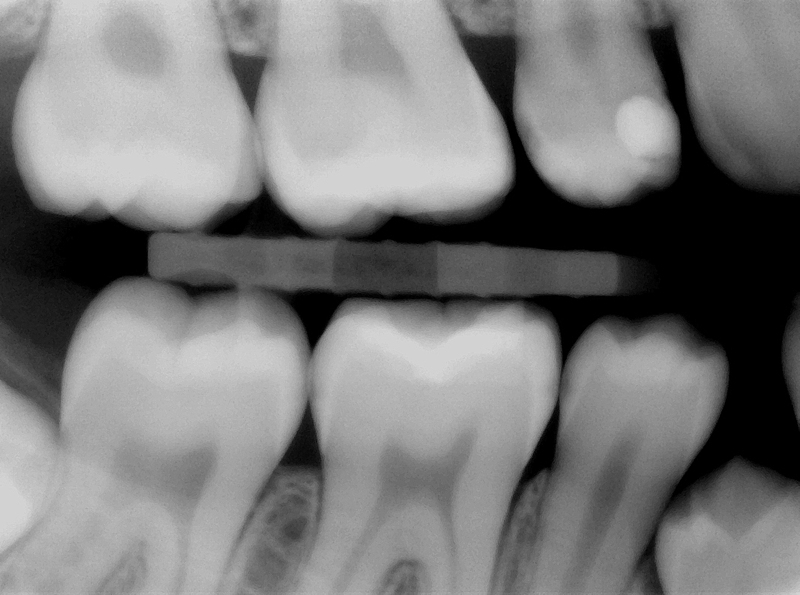 Digital X-rays are an advancement in X-ray technology. Instead of the traditional films, a sensor transmits the X-ray information directly into the computer. There the image can be magnified or enhanced for optimal diagnostic ability. This shortens the processing time, eliminates the equipment and chemicals used in developing, and protects the ground water. Best of all, digital X-rays require only a third of the radiation exposure that people get from traditional X-rays, so they are healthier.